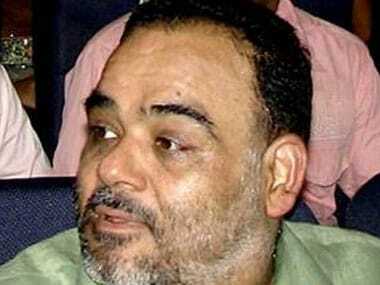 Liquor baron Ponty Chadha and his brother Hardeep Chadha killed each other at a farmhouse in Delhi's Chhattarpur area, a report on ibnlive.com said. According to the CNN IBN television channel, they shot at each other over a family feud about a property. The report said quoting police sources that some arms were recovered from the site. According to the police, the two brothers were having an argument over a real estate deal. IBN Live. According to the report on ibnlive.com, a security guard of the farmhouse, which is at 42 Mali Village in Chhattarpur, has been injured and admitted to a hospital in Delhi. According to the police, the two brothers were having an argument over a real estate deal and soon the argument turned into an altercation following which the firing took place resulting in the death of both. 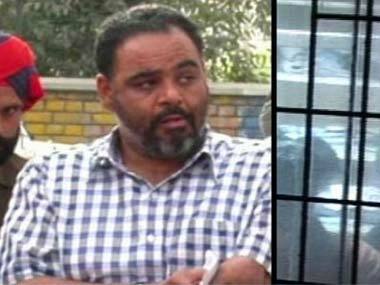 His brother's wife reportedly told the police that Ponty Chadha fired at her husband, who was also fired at by the guard. The guard was also injured in the retaliatory firing, ibnlive.com reported. Did Ponty Chadha have strong connections with Punjab?